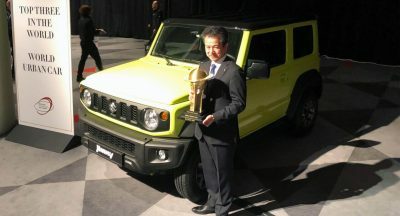 When you make the best-selling car in the world, you don’t simply throw away the well-recognized nameplate. 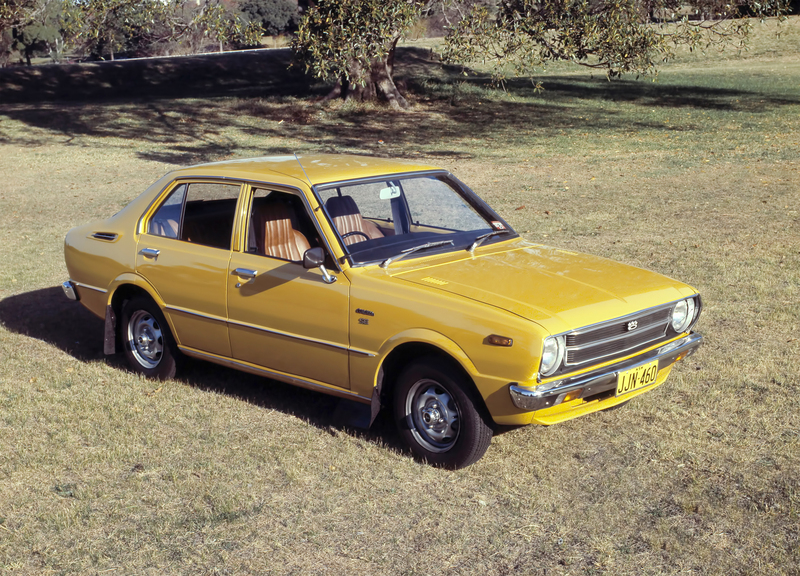 That honor perpetually belongs to the Toyota Corolla, which is now celebrating its 50th anniversary. 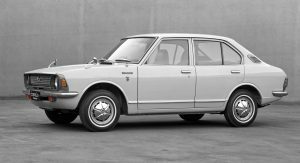 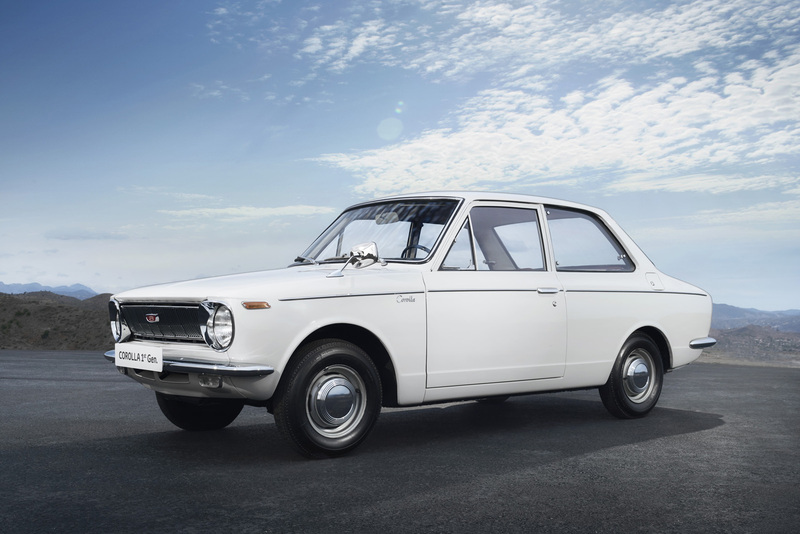 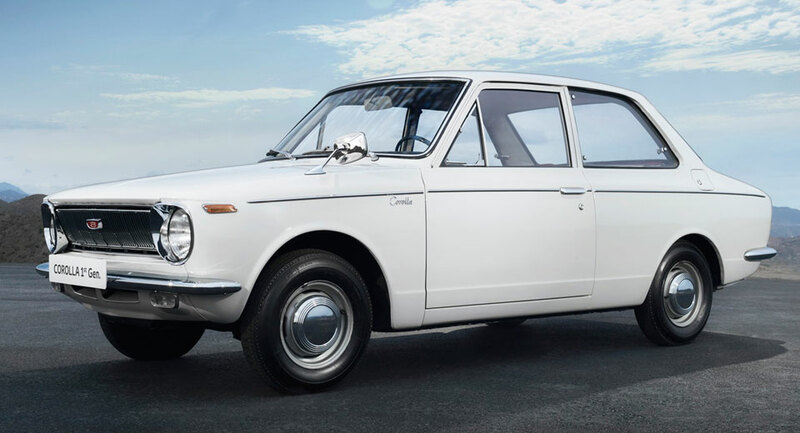 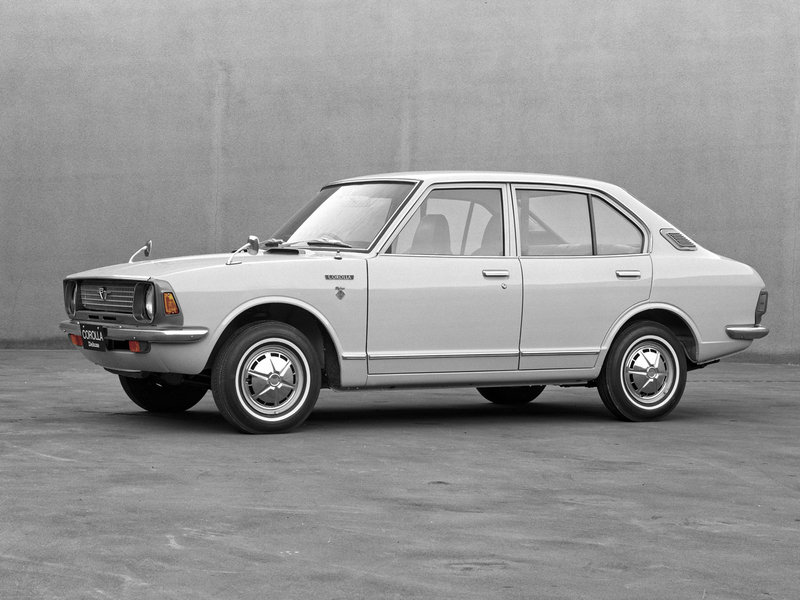 Toyota first launched the Corolla in 1966, and the model quickly rose to become the hottest-selling new car in Japan. 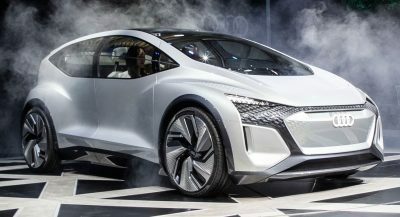 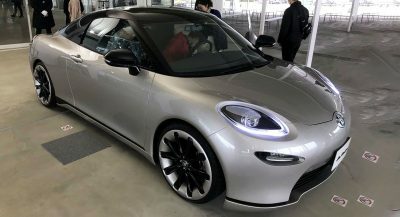 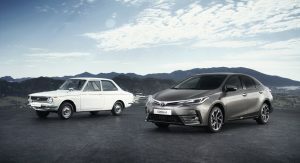 Over the next few years, as demand increased, Toyota ratcheted up production from 480,000 in its first year to over a million units per annum. 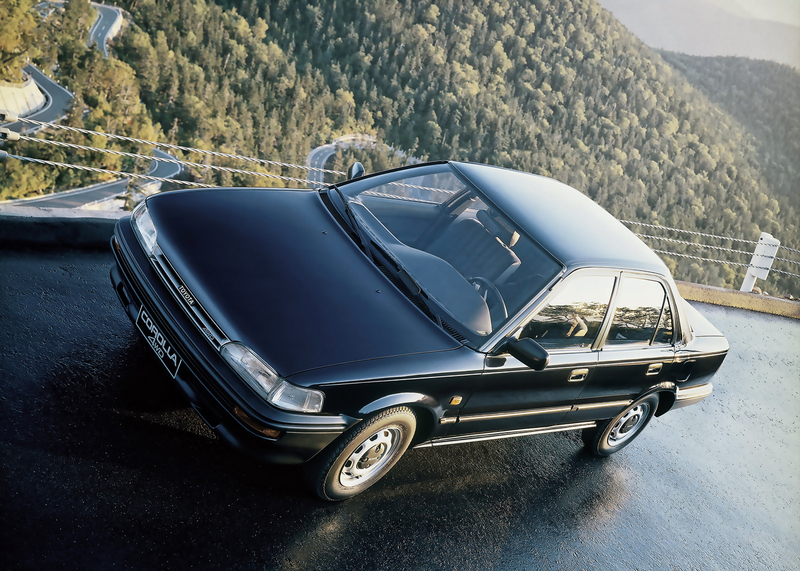 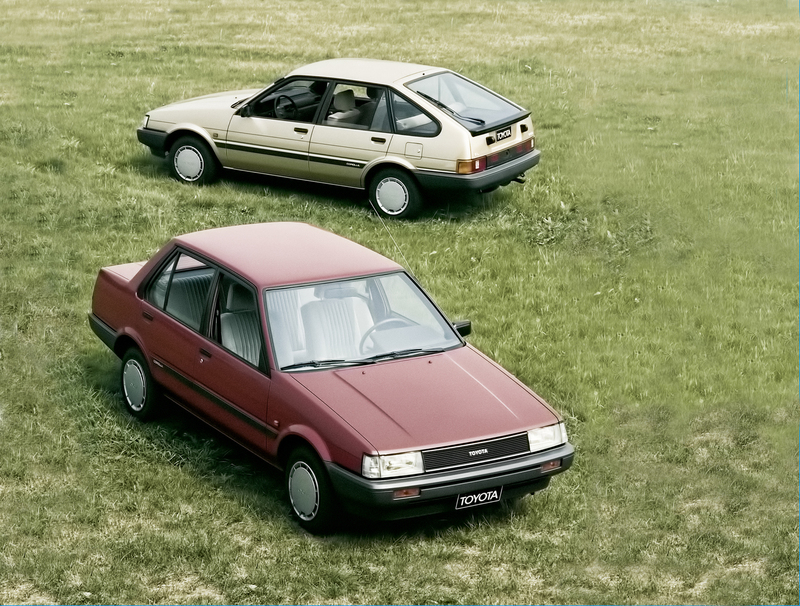 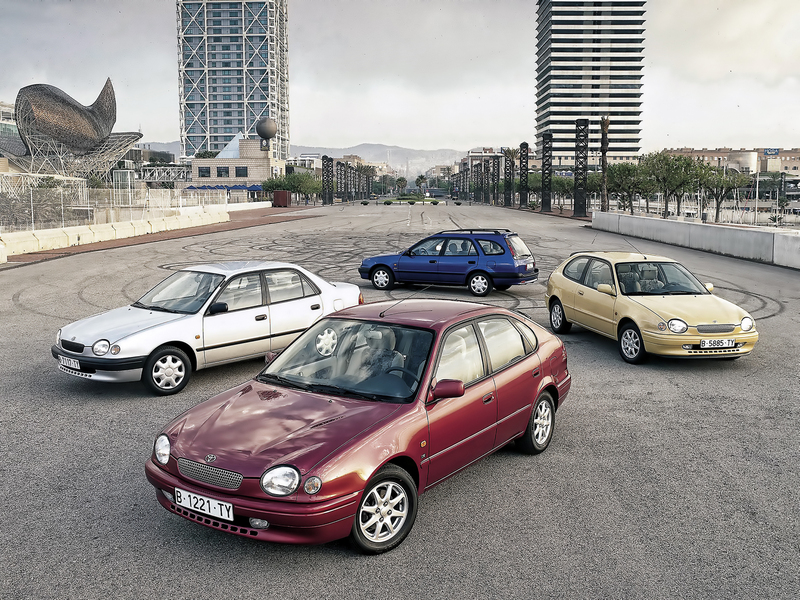 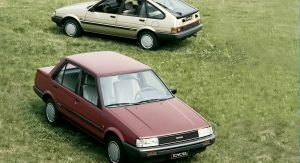 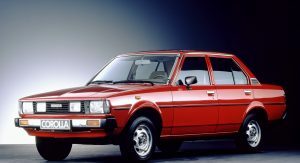 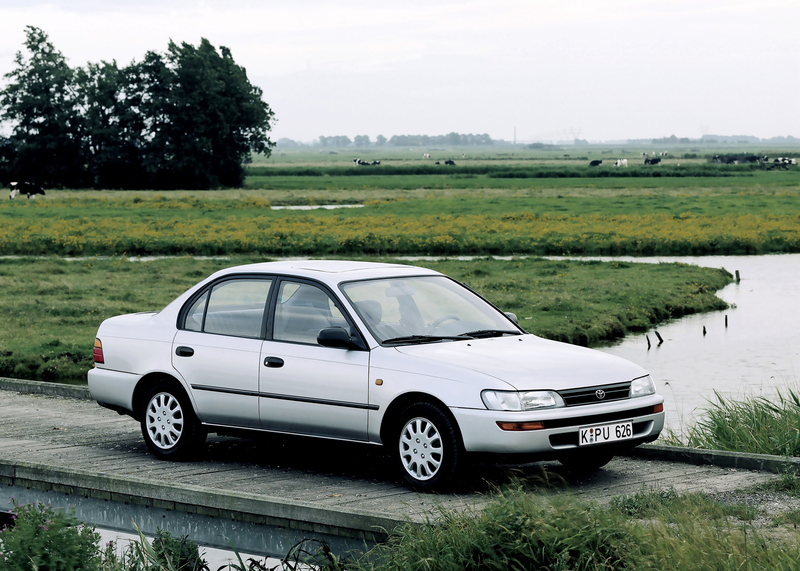 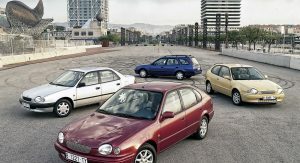 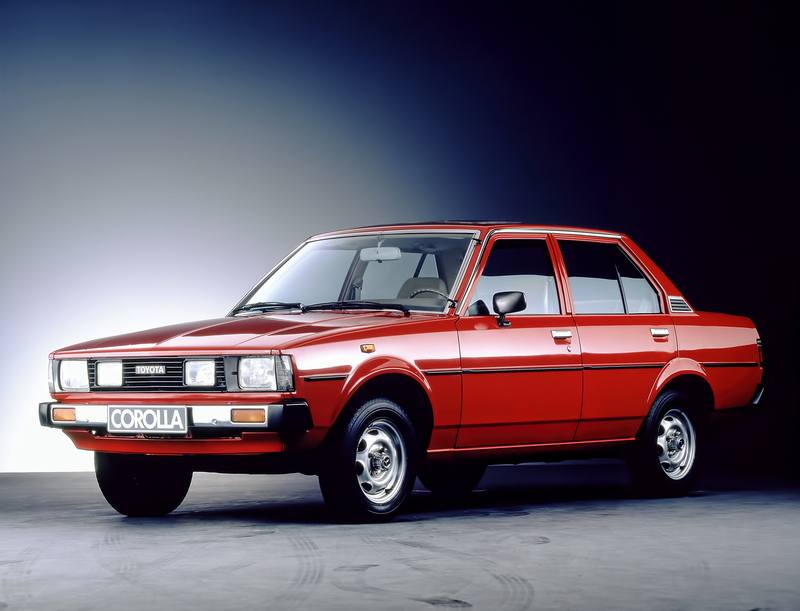 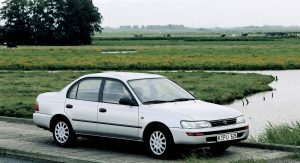 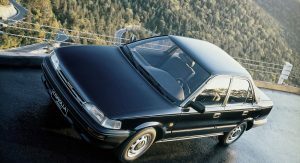 A year after its JDM introduction, Toyota launched the Corolla in Europe. 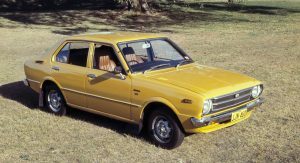 The following year, in 1968, it reached North America, and the first overseas manufacturing operations opened in Australia and Malaysia. 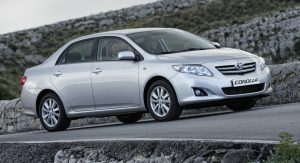 By this point, Toyota manufactures the Corolla at 16 plants around the world. 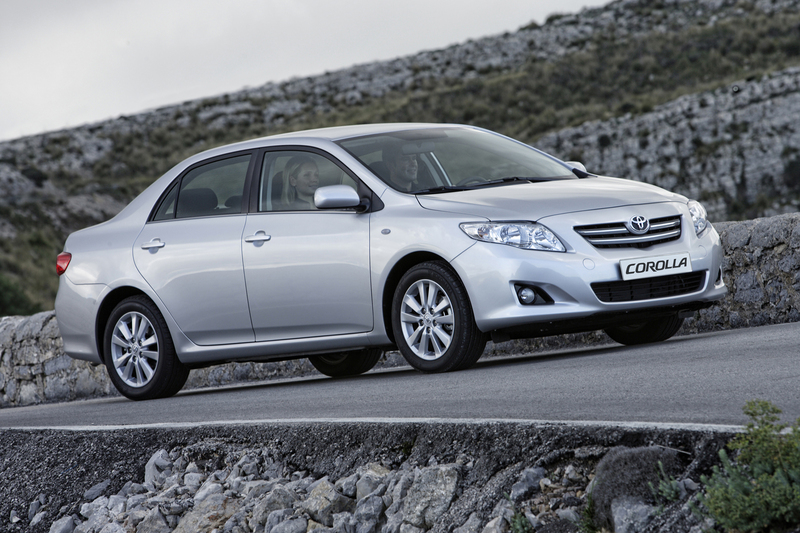 It has sold over 44 million units across 11 generations of Corolla. 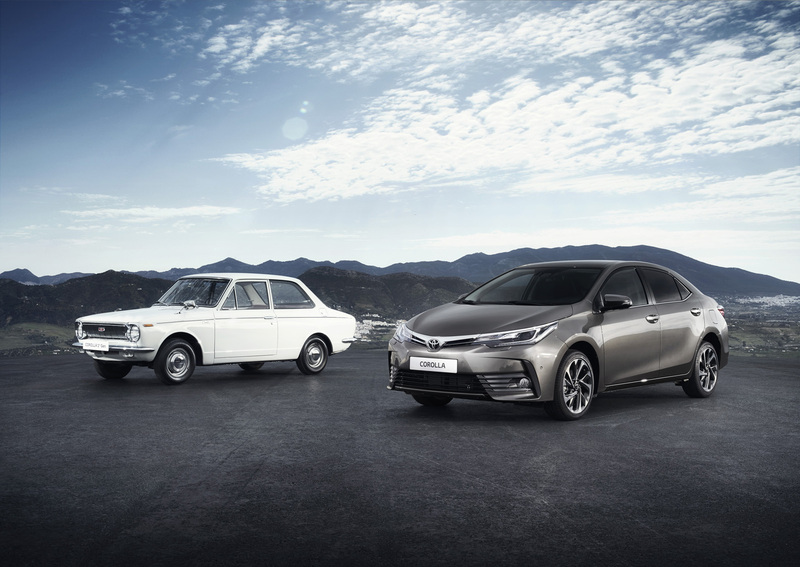 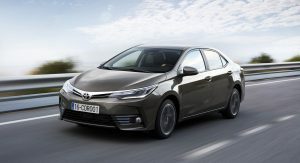 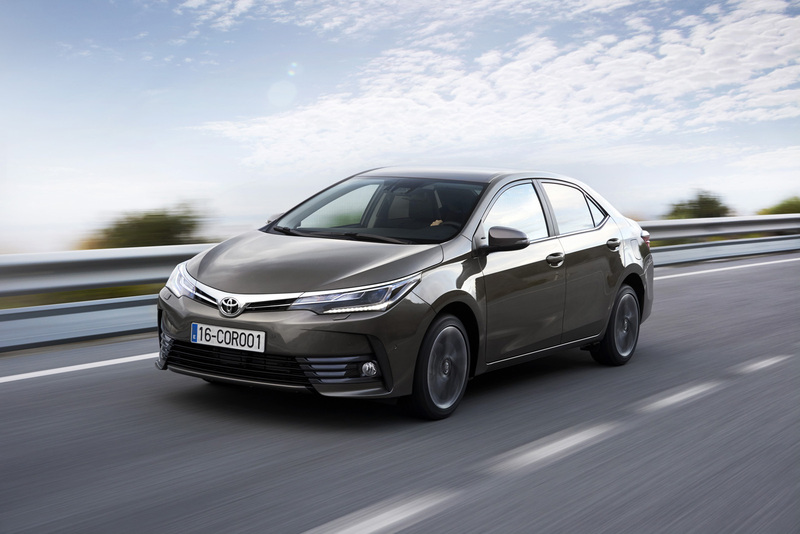 To say that it’s an important model for Toyota would be a huge understatement: even spread over the course of the company’s 79-year history, the Corolla accounts for one in every five vehicles Toyota has ever sold. 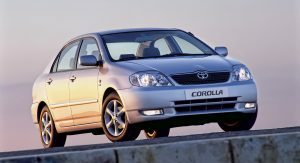 The Corolla is Toyota’s second longest-running nameplate (after the Land Cruiser) and the eighth longest-running in the industry. 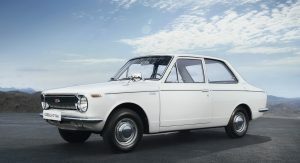 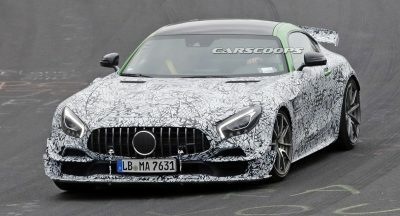 The only nameplates still in use that have been around for longer are the Chevy Suburban and Corvette, Ford F-Series and Mustang, Mercedes SL, Porsche 911 and the aforementioned Land Cruiser.